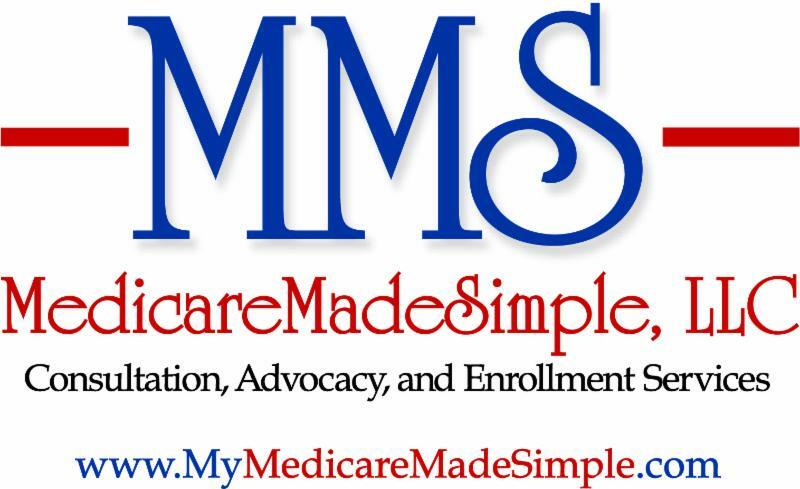 This week, I’ll be going over VA benefits and how they interact with Medicare. 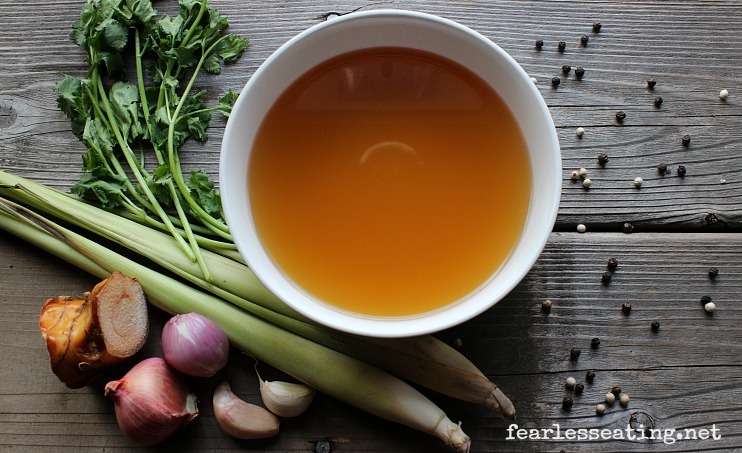 In the Health Corner, there is great information about the effects of bone broth. There are some misconceptions that have recently started making their way around based on the executive order that was signed by President Trump. ﻿One of those ideas was that veterans’ health care is now 100 percent covered at any hospital, anywhere, and all they have to do is present their Veterans Affairs card. What the act doesn’t do is give vets free health care at any facility. However, the wider scope of provider options that was put into action in 2014 is still true today, and, following President Trump’s extension, will be through the end of 2019. What does this mean for veteran clients? Pairing VA benefits with a Medicare Advantage plan is a flexible way to help cover health care needs and the Medicare Advantage plans offer additional benefits that the VA might not offer. When enrolling in a Medicare Advantage plan, the veteran has two health care plans and can decide where healthcare services will be utilized, at the VA or with a private doctor outside the VA.
Basically, VA benefits are distributed to those who were on active duty and released for reasons other than dishonorable discharge, providing things like life insurance, health care, education, and pension. 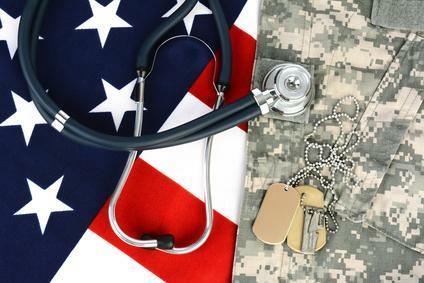 However, it the VA does not cover all health care costs. When veterans over 65 pair their health benefits with a Medicare Advantage plan, they have more flexibility and options where they receive care and how it’s paid for. With a Medicare Advantage plan, veterans can see a private doctor, one who‘s outside the VA, and have this visit or procedure paid for with just a copay. The VA may not cover a visit to a doctor outside the VA.
To limit a veterans out of pocket costs, many Medicare Advantage plans have a $0 (zero) premium. Not free, but zero monthly premium. Also, all Medicare Advantage plans have an annual out of pocket maximum to cap the total annual medical copays (and/or co-insurance) paid annually. The Medicare Part B premium still has to be paid, which will be taken by Social Security out of the Social Security income check monthly (or quarterly if not receiving Social Security yet). When seeking medical treatment, a copay or co-insurance would be paid, depending on the service. Also, most Medicare Advantage plans include a prescription drug plan and the prescription copay may be less than a VA prescription copay. 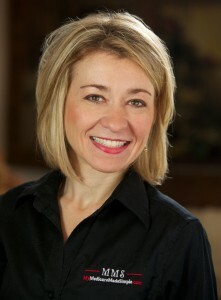 Most Medicare Advantage plans offer additional benefits like dental, vision, hearing, gym memberships, and hearing aids. Please call me for additional information. Bone broth is also made with bones and may also contain a small amount of meat adhering to the bones. As with stock, bones may be roasted first to improve the flavor. The main difference is that bone broths are simmered for very long periods of time, usually more than 24 hours – so that not only gelatin, but also healthful minerals are released into the broth. Bone broths are very rich in protein, especially the amino acids glycine and proline, and are a rich source of minerals as well. Glycine supports detoxification and is also used to make hemoglobin, bile salts, and other natural chemicals in the body. Proline supports skin health, especially in combination with vitamin C. Gelatin also supports skin health and tone. Quite simply, bone broth is a nourishing concoction that is known to contain many essential and non-essential amino acids, gelatin which together help to form connective tissue, as well as essential nutrients that support the immune system, gut healing, and brain health. No wonder, bone broth has been called “nature’s multi-vitamin!" Can Bone Broth Benefit Children with Autism? Can Bone Broth Helps to Manage Joint Pain and Inflammation in Osteoarthritis?